Definition of the required system functionality describing functional and interface characteristics of the overall system, and the verification required to demonstrate the achievement of those specified functional characteristics. This baseline is derived from the Capability Development Document (CDD) and normally includes a detailed functional performance specification for the overall system and the tests necessary to verify and validate overall system performance. The functional baseline is normally established and put under configuration control at the System Functional Review (SFR). It is usually verified with a System Verification Review (SVR) and/or a Functional Configuration Audit (FCA). Definition of the configuration items making up a system, and then how system function and performance requirements are allocated across lower level configuration items (hence the term allocated baseline). It includes all functional and interface characteristics that are allocated from the top level system or higher-level configuration items, derived requirements, interface requirements with other configuration items, design constraints, and the verification required to demonstrate the traceability and achievement of specified functional, performance, and interface characteristics. The performance of each configuration item in the allocated baseline is described in its preliminary design specification as are the tests necessary to verify and validate configuration item performance. The allocated baseline is usually established and put under configuration control at each configuration item’s (hardware and software) Preliminary Design Review (PDR), culminating in a system allocated baseline established at the system-level PDR. Documentation describing all of the necessary functional and physical characteristics of a configuration item; the selected functional and physical characteristics designated for production acceptance testing; and tests necessary for deployment/installation, operation, support, training, and disposal of the configuration item. The initial product baseline includes “build-to” specifications for hardware (product, process, material specifications, engineering drawings, and other related data) and software (software module design— “code-to” specifications). The Initial product baseline is usually established and put under configuration control at each configuration item’s Critical Design Review (CDR), culminating in an initial system product baseline established at the system-level CDR. By DoD policy, the PM shall assume control over this initial product baseline after the system-level CDR and control all Class 1 changes. Until completion of the System Verification Review (SVR) and/or FCA, Class 1 changes shall be those changes that affect the government performance specification. Following the SVR/FCA, the government will further define contractually what constitutes a Class 1 change. The system product baseline is finalized and validated at the Physical Configuration Audit (PCA). 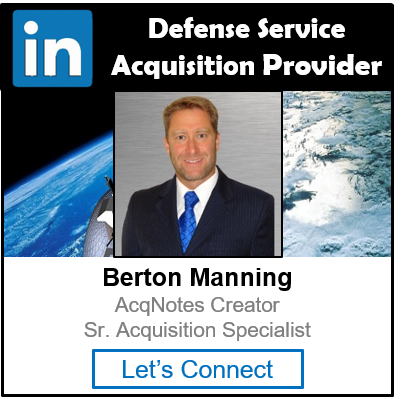 The DoD Configuration Management Information System (CMIS) supports the configuration, engineering, and technical data management functions of the Department of Defense (DoD) community with a standard Web Based Automated Information System (AIS).